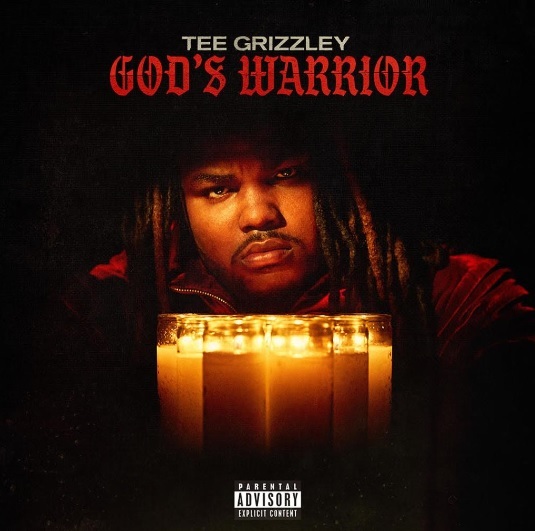 Check out Tee Grizzley’s new video for the Timbaland-produced tune "God's Warrior" directed by Tyler Yee. The track premiered during Zane Lowe's Beats 1 show Thursday. Tee Grizzley and Timbaland have more than just a new song together. Tee Grizzley & Timbaland confirmed that they've put the final touches on Tee Grizzley's new Scriptures project, which is produced by Timbo. In an interview with Zane Lowe interview Beats 1 Radio posted Thursday (April 18), Tee Grizzley plays his Timbo-produced new song, "God's Warrior," before talking about how the unforeseen collaboration project happened after they randomly met at a studio session hosted by Kanye West in Miami. Later on, Timbo FaceTimes himself into the conversation to talk about working with Tee on the new album. "Real recognize real, Tee’s talent speaks for itself and it just draws me and everything we was doing just came out naturally the right way." Timbo says of the Detroit spitta. "The focus shifted from them doing something to 'we need to do a whole tape. You and Timbaland need to do a whole tape.' Ye said you and Timbaland need to do a whole tape," Grizzley recalled. Make sure to cop the single on iTunes! 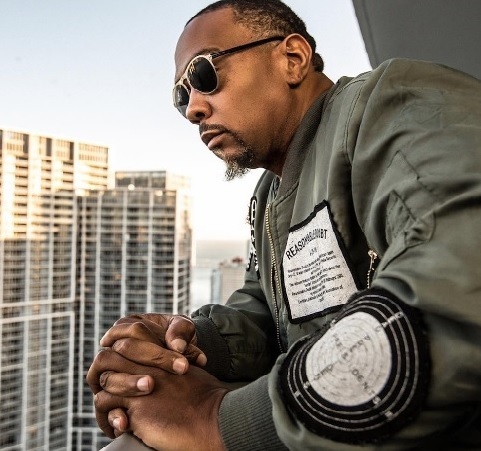 Timbaland sat down with Jamz Live to talk about performing at Pharrell’s Festival ‘Something In The Water’ upcoming projects and much more, check out the Interview below! As we already saw before, Ludacris has been in the studio with Timbaland for his upcoming 10th studio album. 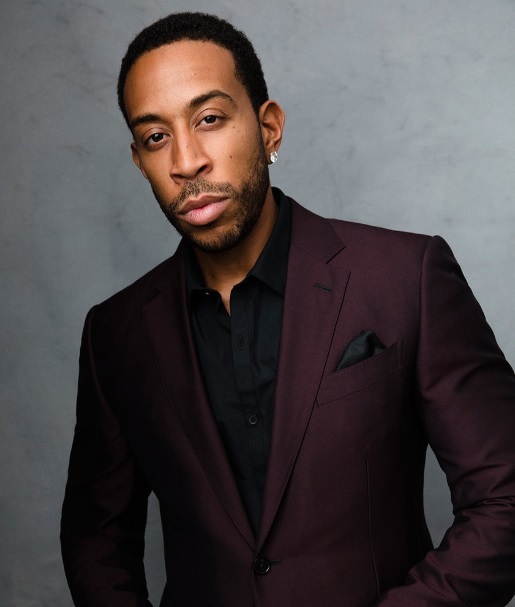 “Tim was the first person that really believed in me, along with Jermaine Dupri and Organized Noize,“But in terms of really the very first person, [he] came to the radio station in Atlanta when I was working there.” Luda said. Here is the Official Video to Timbaland's artist Cosha TG produced by Timbaland and the FACTORY (Angel Lopez, Federico Vindver).